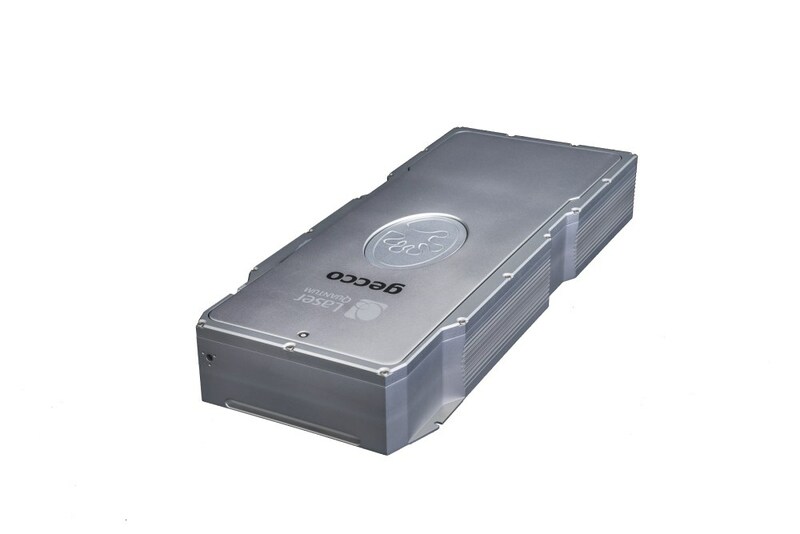 The opus family of lasers are characterised by their high power to size ratio. 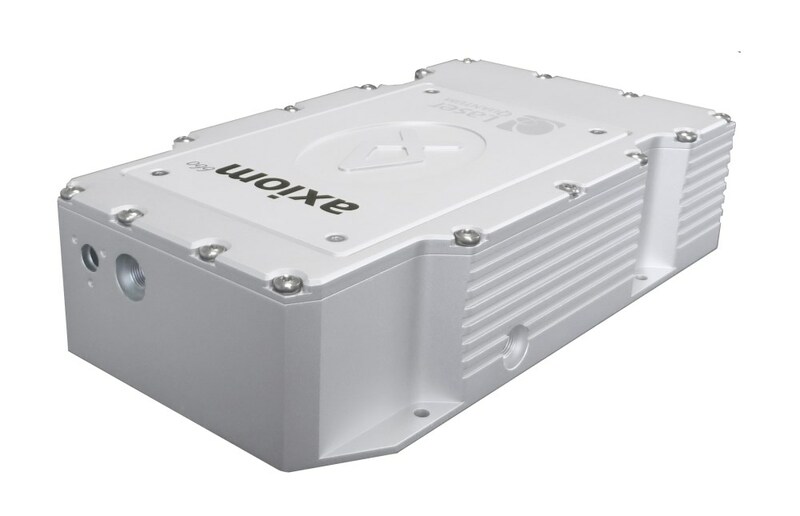 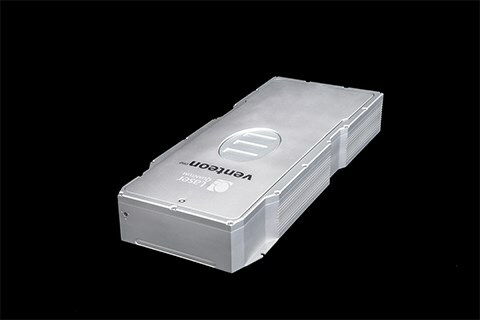 The opus 1064 offers up to 10 W of infrared light with a TEM00 beam in a highly stable and robust housing. 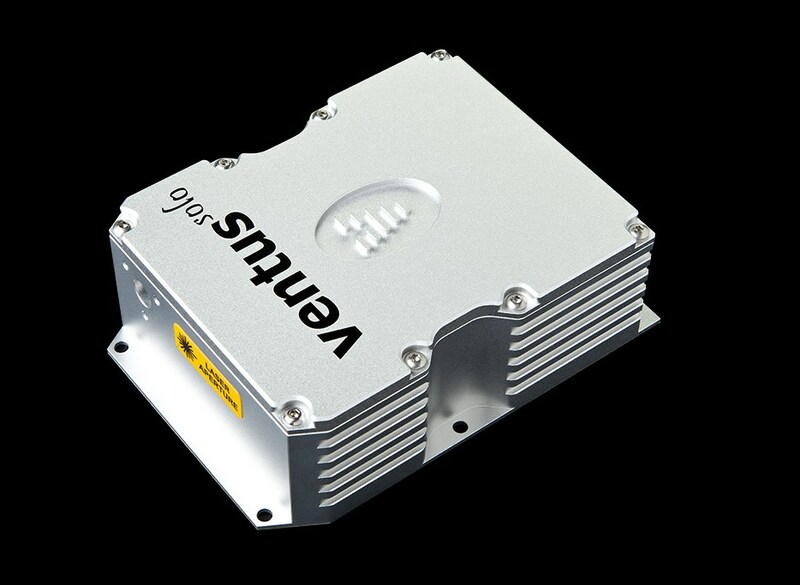 Ideal for many applications requiring high power such as multichannel optical trapping. 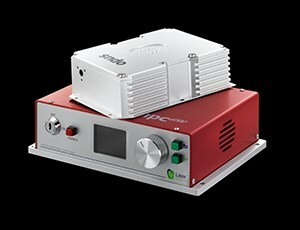 venteon - Laser Quantum Ltd.
gecco - Laser Quantum Ltd.
torus - Laser Quantum Ltd.
axiom 660 - Laser Quantum Ltd.
ventus - Laser Quantum Ltd. 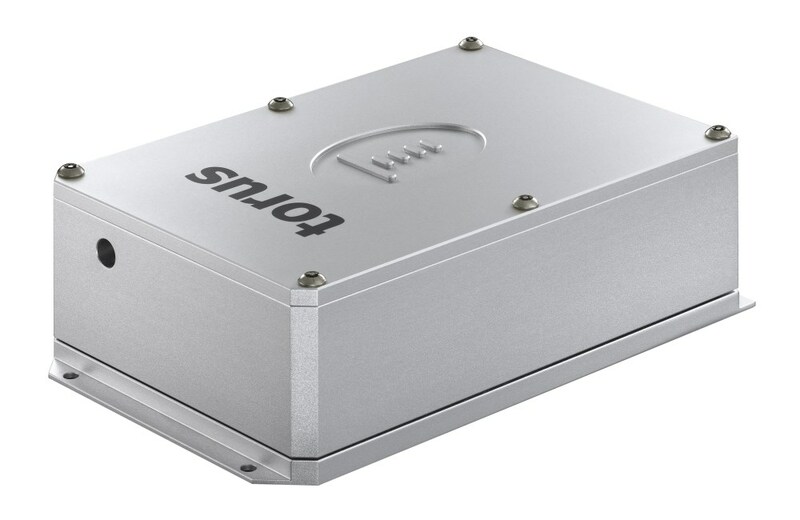 When you click "Send Request", we will send the contact details you supply to Laser Quantum Ltd. so they may respond to your inquiry directly.